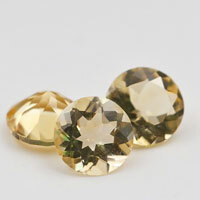 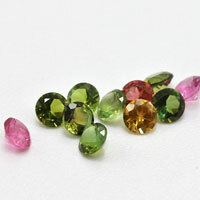 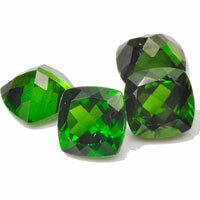 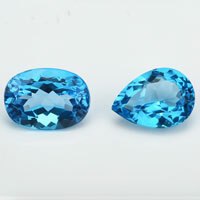 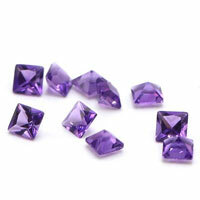 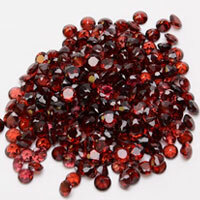 Synthetic cubic zirconia is a wonderful way to add a splash of color and sparkle to your designs. 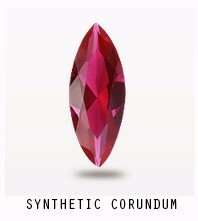 Colors: As per you requested. 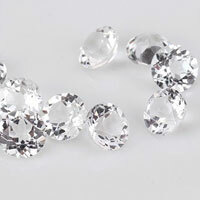 It's perfect for your jewelry Settings. 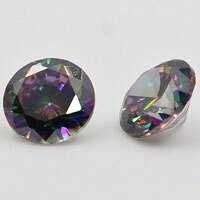 For your Earrings, Pendants. 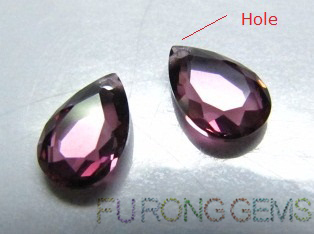 Contact us for your Your Ideal Loose CZ Stones,Loose Cubic Zirconia Pear Drops With Holes from China Wuzhou Supplier and Manufacturer. 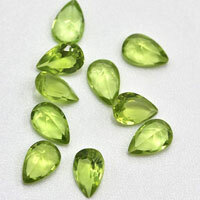 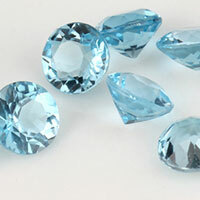 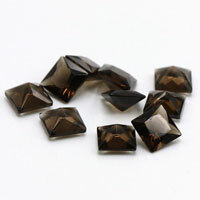 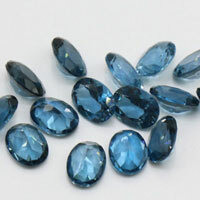 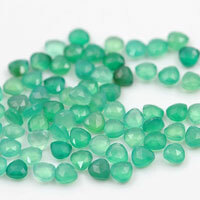 0 Respones to "Loose CZ Stones Smoky Color Pear Drops china supplier and wholesale"